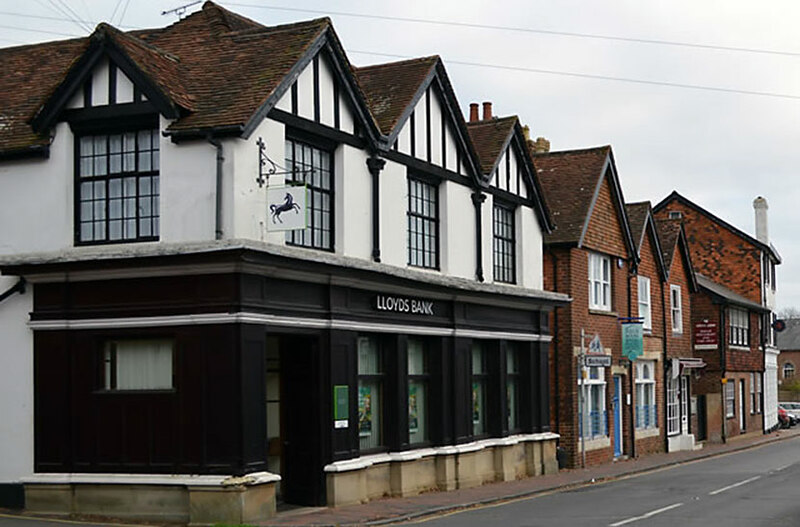 Wadhurst, being one of the larger villages in Wealden, has had a thriving branch for many years. Traditionally it has had the largest membership of any branch in the constituency. Its boundaries extend from Argos Hill & Lake Street in the south to Mark Cross in the west, Bells Yew Green and the outskirts of Lamberhurst to the north and Shovers Green & Churchsettle to the east. The Branch is fortunate to have two District Councillors, and our County Councillor among its Committee Members who are all very active in the community of the villages. The Committee members are all active campaigners and regularly canvas “on the door step” and by telephone in the Branch area and assist other areas near to election times. The Committee, supported by a small team of distributors maintain circulation of “In Touch” leaflets in the villages and some Committee members are, or have been Parish Councillors. The Committee always support elections by running a telling process at the Poling Stations in order to remind our supporters to vote, monitor the number who say they are voting Conservative, and equally important who are not! The Branch has been instrumental with Mayfield, its adjoining branch, in reviving interest in the Conservative Political Forums (CPF) and now holds regular monthly meetings to debate and provide feedback to Conservative Central Office of our views on various topics of concern to us all. These meetings which are open to all members of WCCA are preceded by a bar meal which helps people to get to know each other. The Branch has an active social and fund raising calendar and endeavours to run at least two functions in Wadhurst each year. Particularly popular is our Summer Supper at Wadhurst Park (by courtesy of Professor and Mrs Hans Rausing) usually held biennially and what has become our annual Christmas Lunch early in December. The Branch is keen to attract new members either to join in our CPF meetings, or perhaps join the Committee. Assistance with deliveries is particularly welcome. This week, a group sixth-form students from Uplands Community College in Wadhurst joined Wealden MP Nus Ghani in Westminster. The students, who are studying law and politics, had a tour and a Q&A session with Nus, where they asked all sorts of questions, ranging from national to local issues.